Balloons & Accessories There are 5 products. 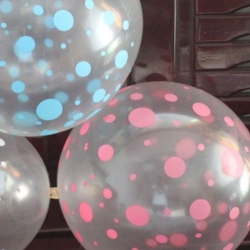 Marble balloons create the most funkiest effect and by thus the perfect addition to any party! 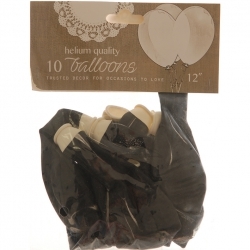 Great for bridal parties as well as awesome for themed weddings. Available in 12″ 30cm and 10 per pack.